Includes: 1 (One) MACH2 V2 BiQuad Antenna with N Female connector. If you need plastic enclosed model for MACH 2 V2 in plastic enclosure. Now V2 with 25% more gain! 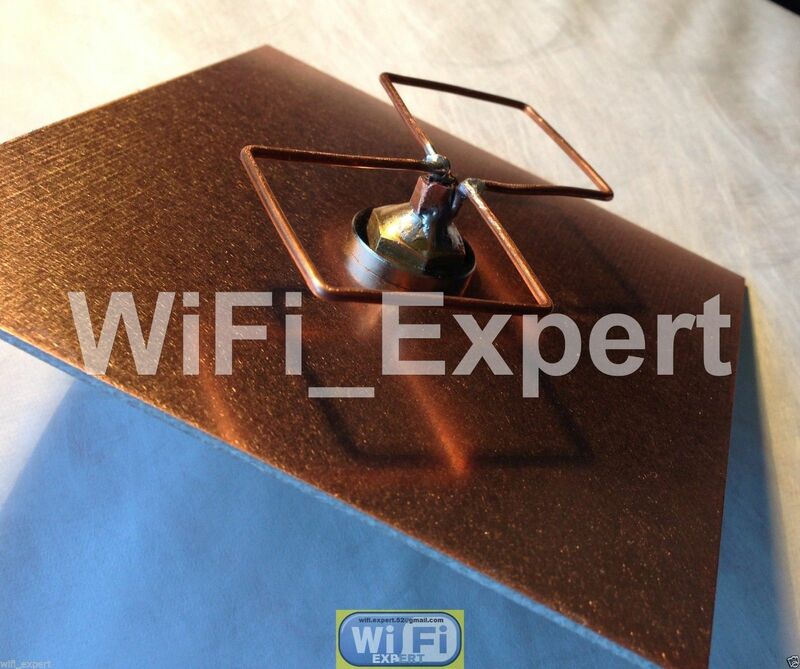 Build your very own WiFi Biquad Dish antenna. 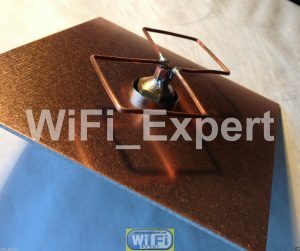 You must use your own Dish Satellite Panel as it is not included in this auction. 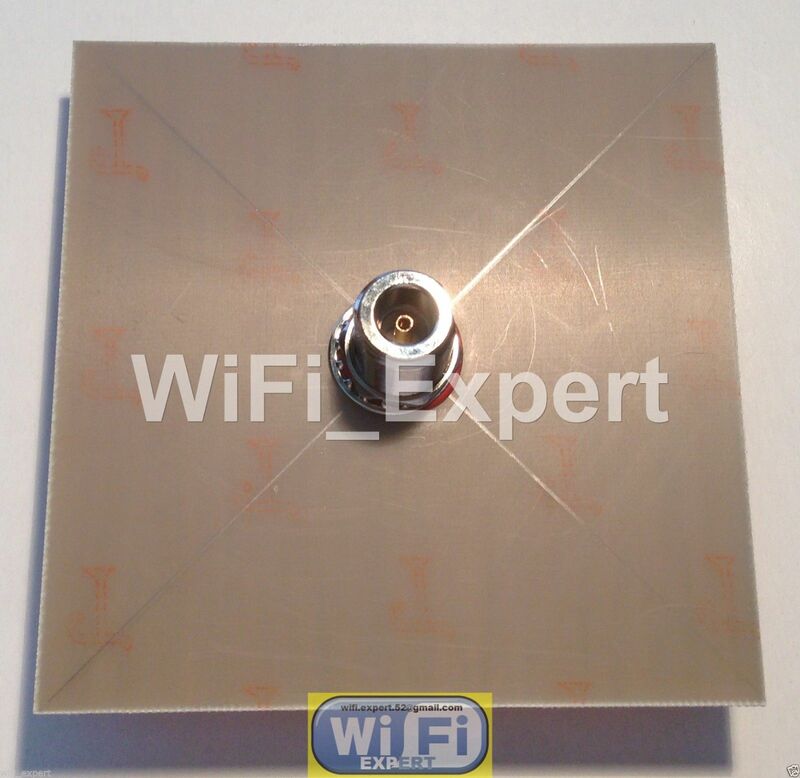 This Bi Quad Antenna is specifically made to be mounted on to Dish Satellite Panel (Mounting Bracket is not included). Dimensions 110mm X 110mm for optimum performance. We will provide instructions upon demand. 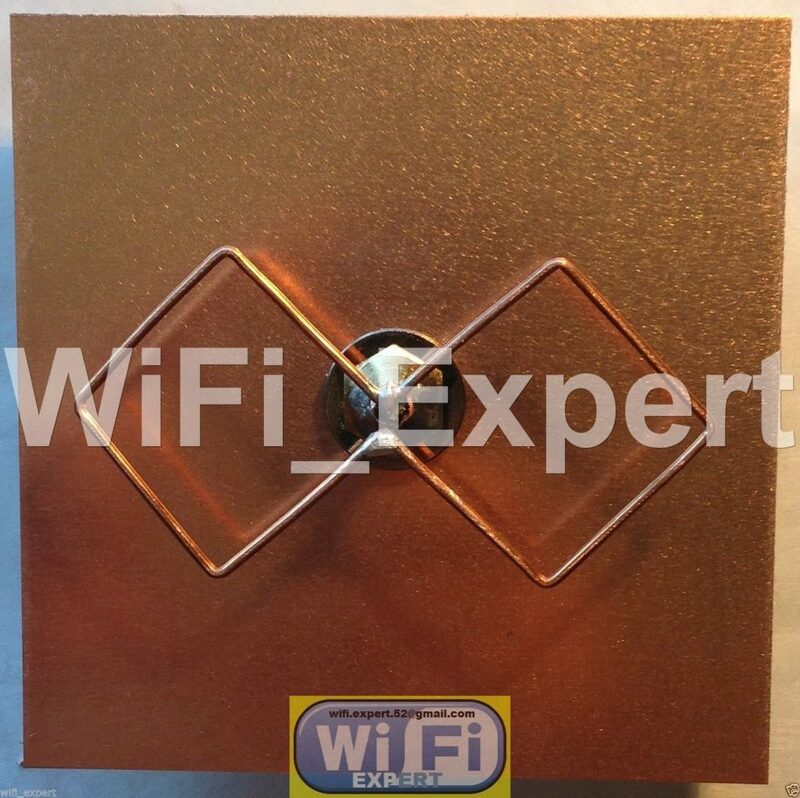 You will get one BiQuad antenna only as seen on the picture and nothing else.